Information: George S. Emmerson, author of books about Scottish dance. Scotland Through Her Country Dances. Emmerson, George S. London: Johnson, 206p. 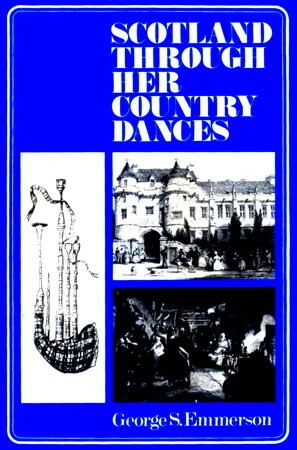 An incredibly detailed and meticulous account of Scottish Country Dances and their context during the 18th century.